General Manager of Xbox Japan, Takashi Sensui, recently stepped down from his position amid recent struggles with Xbox One sales, since the consoles launch early this September. Sensui has been General Manager of Xbox Japan since 2006. Overall Xbox has always struggled in Japan, but not to the depths that Microsoft is experiencing now. Within the first two days of their launch, Japan sold roughly 23,000 consoles. The numbers are not bad but when put into perspective with their current situation the outlook is rather dim. 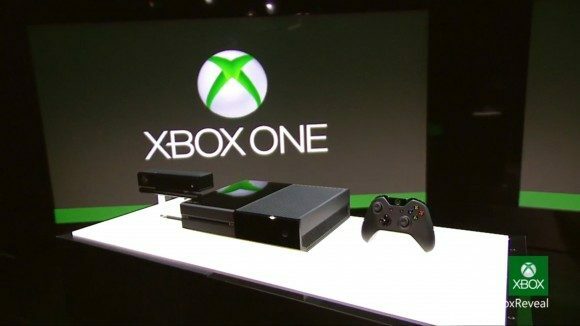 Currently Xbox Japan sits around 38,000 sold consoles since its launch date. Its rivals Sony PlayStation 4 and Nintendo Wii U sold over 300,000 units within their first two days. In retrospect, it’s not difficult to infer that Microsoft is having some trouble gaining momentum in the Japanese market. Though the sales in the region are doing poorly, the rest of Microsoft’s market seems to be doing quite well. Recently the company announced that it had shipped over 10 million consoles worldwide. So sales only seem to be declining in Japan with less than 1000 units being sold weekly. 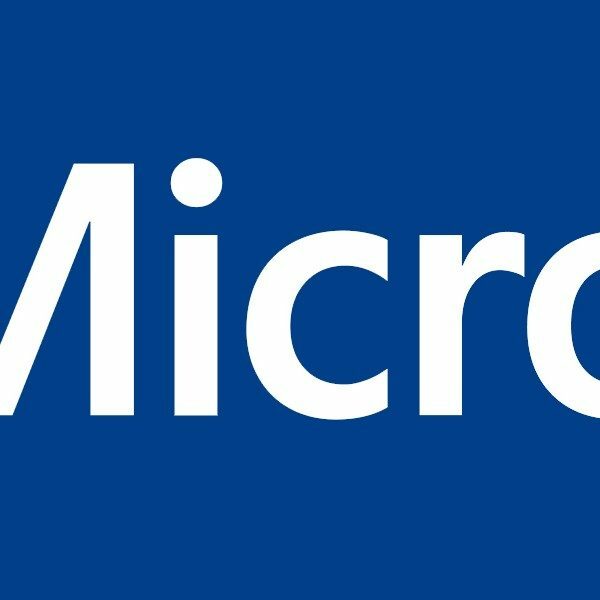 While Sensui has stepped down from his current position, he will remain part of the Microsoft team. Currently he will be working as the General Manager for Interactive Entertainment Business at Microsoft’s Redmond Headquarters in the U.S., under Xbox VP Mike Nichols. In his new position, he will serve as a link between Xbox U.S. and Xbox Japan teams. The management move is certainly bold for someone who has worked for the company for almost a decade, but nonetheless is understandable in the midst of their current crisis. Replacing Mr. Sensui is Yoshinami Takahashi, Consumer and Partner Group General Manger and Nobuyoshi Yokoi, head of Consumer and Partner Group Retail Business.